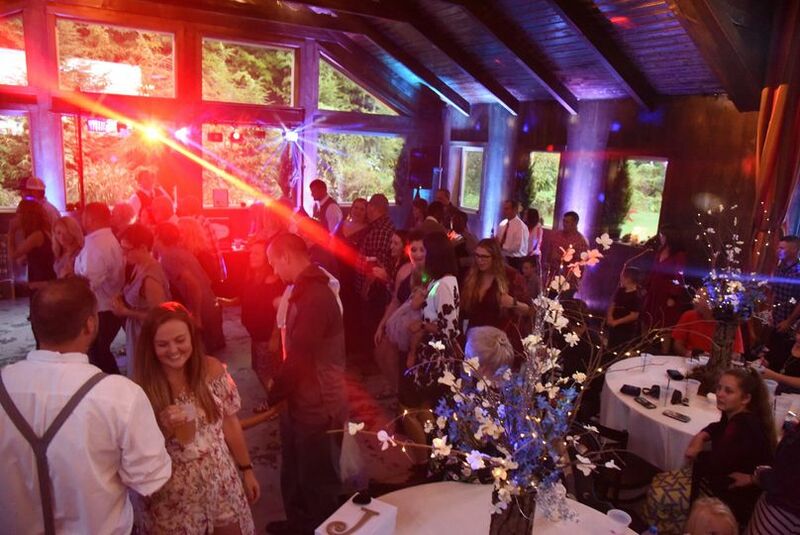 Based in Akron, Ohio, All Occasions Entertainment is a wedding DJ company that provides personalized entertainment. 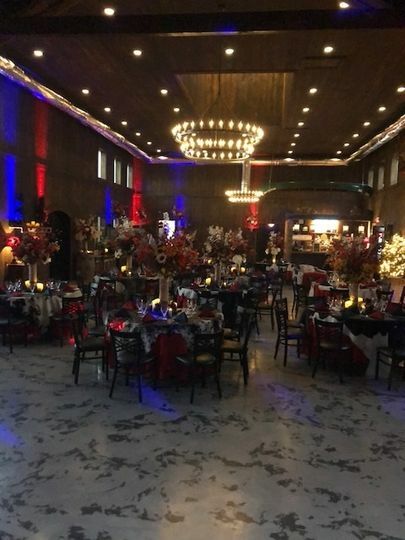 They are devoted to creating an event that is unique for you and your guests. 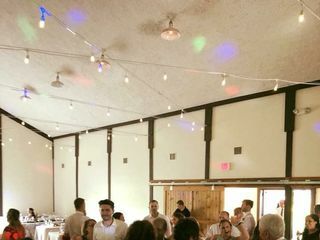 The wedding DJ plays a range of tunes, including rock, top 40, country, jaz and hip hop. 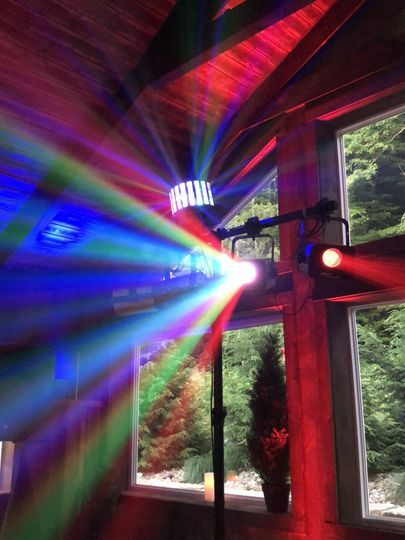 David Frazee, the owner of the company, started his mobile DJ career in 2000. 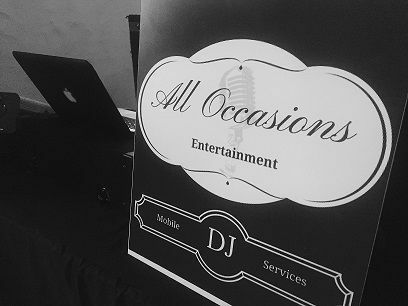 He launched All Occasions Entertainment in 2017. The team also includes Jay Austin, a professional mobile DJ. 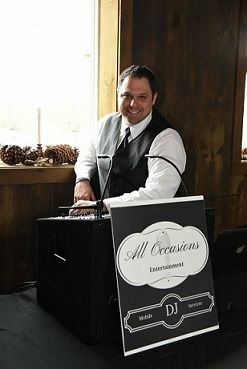 All Occasions Entertainment is located in Summit County. 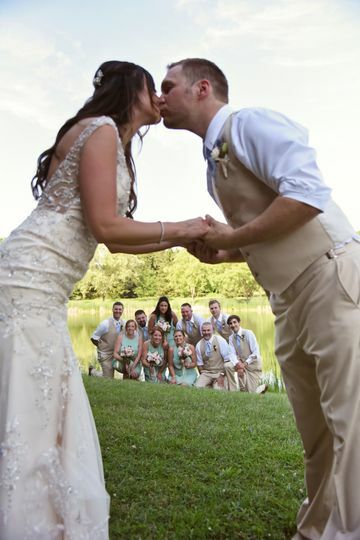 They serve couples throughout Cleveland and the surrounding region. 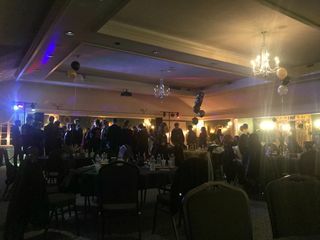 I recently hired All Occasion Entertainment to Dj for my daughters sweet 16 birthday party. AOE did an excellent job! 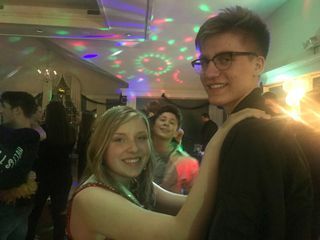 Great song selection to get all the teens on the dance floor! I would highly recommend them for any occasion. Thank you AOE for the best party ever! If I could rate All Occasions Entertainment any higher I would! 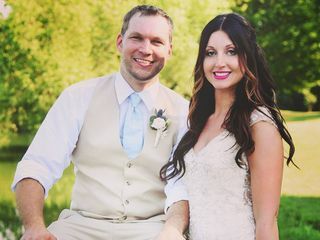 Such an amazing job before, during and after our wedding! The planning was on point and they made sure everything ran right on time. 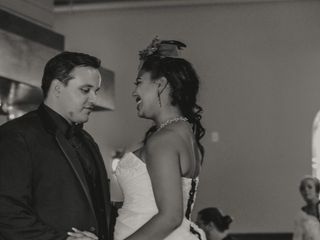 With the online planning they offer we were able to listen to all of our favorite music and make sure we were able to fit in all the special moments. I cannot speak highly enough! They were amazing! 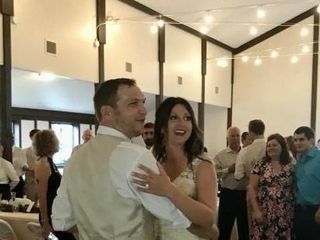 They were professional, fun, and fantastic with staying on schedule. 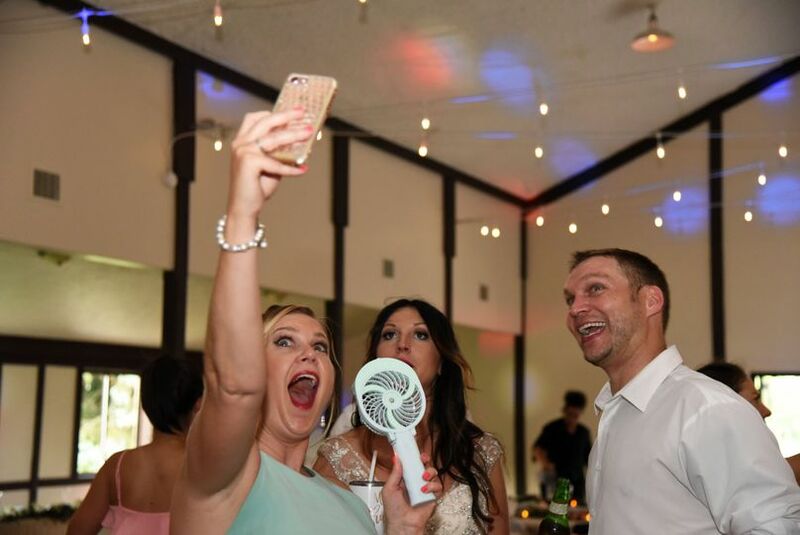 Our DJ thought of everything. 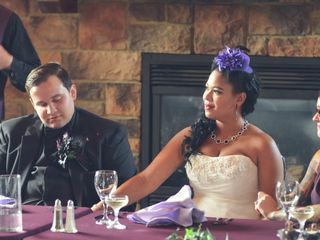 The planning forms before hand were terrific and really made our day our own. 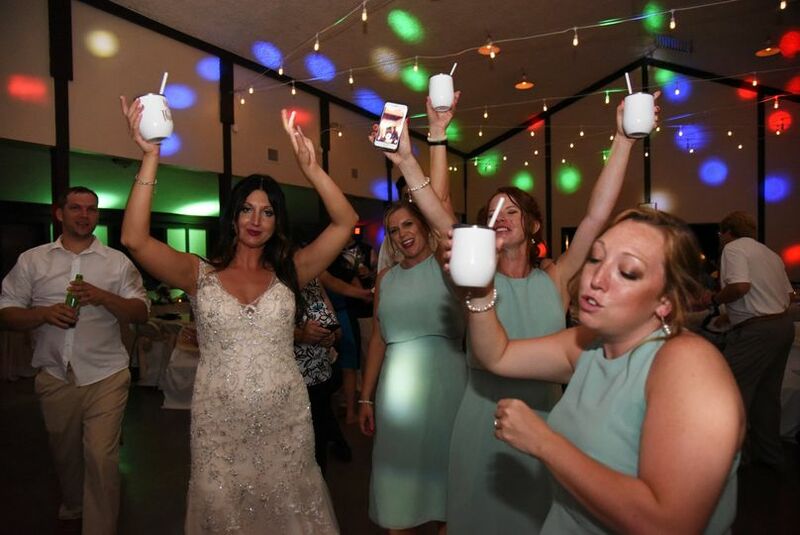 Columbia Woodlands has had the pleasure of All Occasions entertaining for us multiple times, and our guests have been delighted each time. 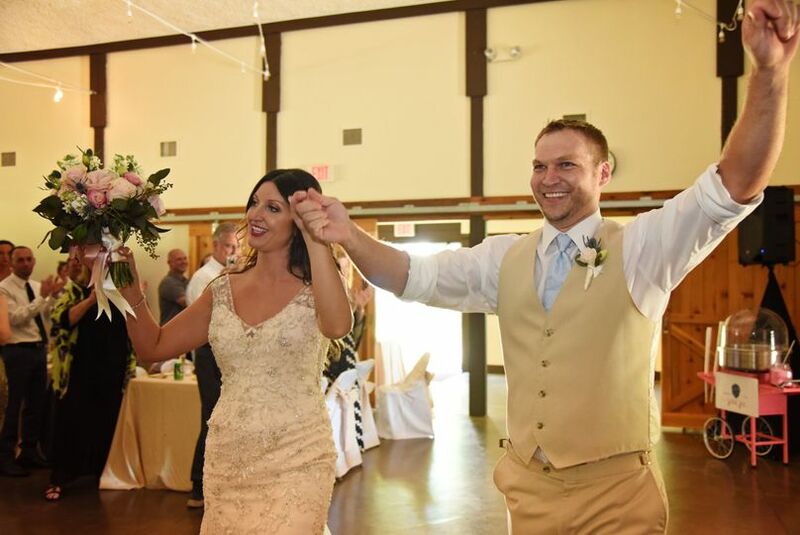 Dave spends the extra time to get to know the Brides, Grooms and guests, pays attention to details and organization, and has also spent many hours after hours learning our audio/video system, so our guests get have the optimum experience. 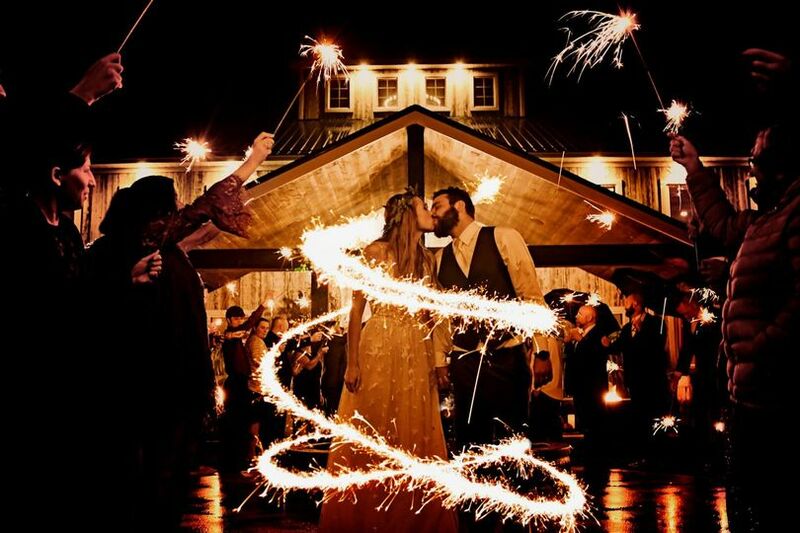 We highly recommend All Occasions, not only for weddings, but any type of event.